Peedantak Pain Reliever - Natural remedy for Arthritis - Arthritis Support? 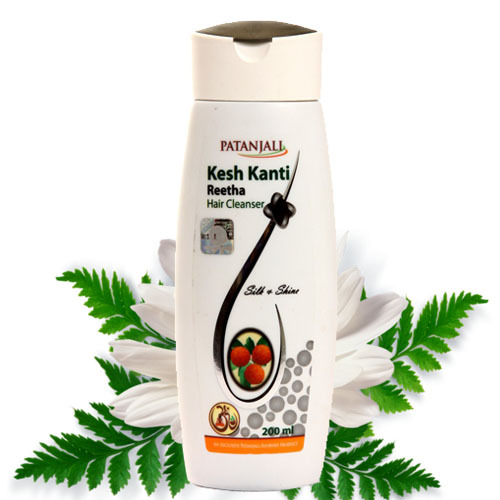 Peedantak pain reliever on time is a natural and herbal cream for joint pain. 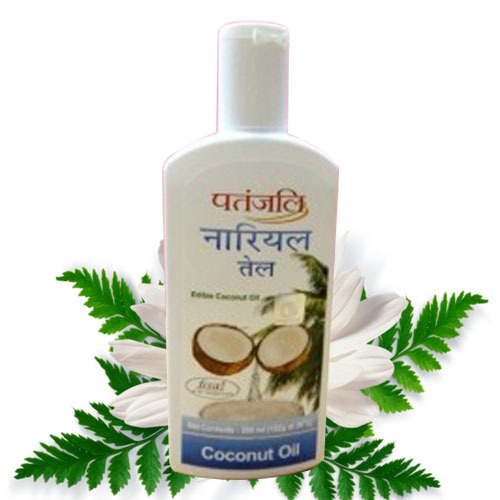 It is made up of natural ingredients that give quick relief from pain. 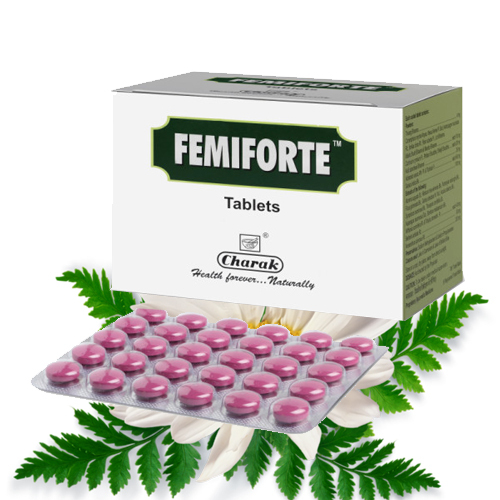 It is a natural remedy for arthritis and support the normal movement of joints. Application of this cream for joint pain helps to get rid of swelling and stiffness of the joints. It gives relief in all types of joint pains. Application of this cream increases blood circulation in the affected region and reduces pain and swelling. Regular application of this cream helps to prevent recurrent inflammation of the joints and also helps to get rid of pain. It increases the strength of the joints and makes your joints strong. There are many benefits of using this natural cream for reducing pain in the joints. 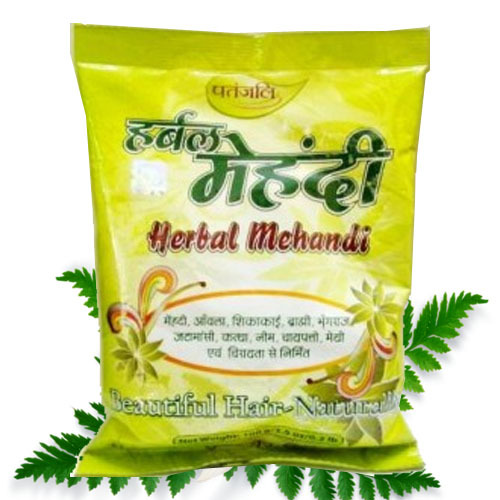 It is made up of natural herbs and it supplies proper nutrition to the joints and reduce swelling and redness quickly. It also increases the blood supply to the joints and makes your joints flexible and strong. It helps to increase the mobility of joints. It gives natural arthritis support. 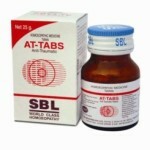 It is a safe and herbal remedy for arthritis and does not produce any adverse effects on the skin. It is made up of natural herbs that are found to be very effective for reducing pain due to their analgesic property. It also helps to increase the strength of the joints and makes it possible for a person to move the joints effectively. Take a small amount of cream on your finger and rub it gently over the affected area, two or three times in a day. Joint pains are common during old age. Pain in the joints can also occur early in life due to weakness of tendons and ligaments. It may also occur due to weakness of the muscles. People with joint pains experience excruciating and unbearable pain in the joints. Degeneration of the bones is a common problem that occurs with increasing age due to loss of calcium from the body. Deficiency of calcium causes weakness of the bones. There is severe pain on slightest movement of the joints. Pain can also occur due to excessive strain on the joints due to increased body weight. Overuse of the joints also causes pain. It may be transmitted from one joint to another. It is important to get the blood test done for a definite diagnosis and to choose the correct treatment for getting rid of pain. 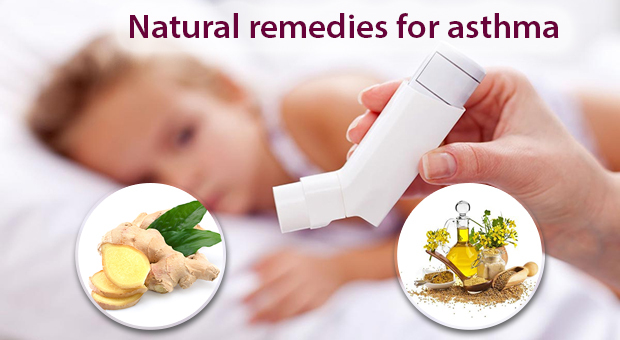 Natural herbs are safe and provide quick relief from pain without producing any other adverse effects. 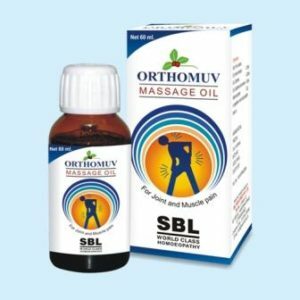 There is a vast variety of creams for getting relief from pain that are available in the market and people also use other external applications to get rid of their pain in the joints. 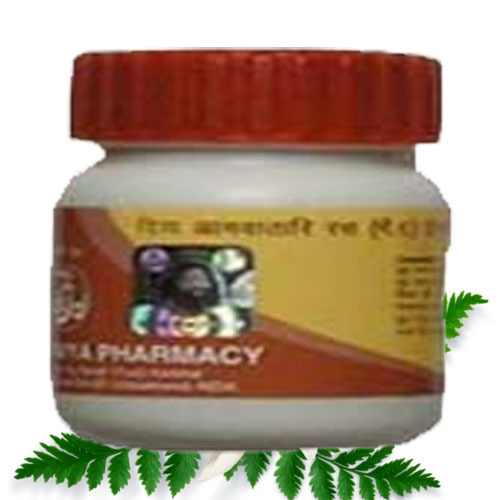 Divya Peedantak pain reliever on time is a natural cream for joint pain that gives relief in the arthritis and other joint problems as well. Any injury to the joint that may have occurred in the past is an important cause of pain. It also occurs in people with weak immune system. When a person’s immunity becomes weak, it starts attacking health cells of the joints. Ageing is the most important cause of bone degeneration that causes pain and swelling. People suffering from other joint problems also complain joint pains. Obesity is one of the major issues that cause joint pains because there is an increased pressure on the joints. Severe pain in the joints on movement and otherwise is the most important symptom. Joints become sore and tender to touch. It is quite difficult for a person to move the painful joints. Swelling and inflammation may be present along with the pain. A person suffering from joint pains can also have fever due to infection and inflammation. Use garlic in your diet to reduce inflammation and pain in the joints as it is known to have natural anti-inflammatory properties. Ginger is also an effective home solution to reduce redness and inflammation. Drink ginger tea once in a day to boost up the immune system and get rid of pains. Take a few neem leaves and grind them to form paste. Apply this paste on the painful joints and this will help in reducing inflammation and pain. You can also apply hot and cold packs to reduce pain in the joints. Turmeric is also a good home remedy to reduce pain in the joints. You can either apply turmeric paste on the affected joints or add it in your daily regimen. Increase intake of foods that are rich in calcium. One should increase the intake of calcium rich foods such as milk, cheese, curd, etc. People who are overweight should reduce weight to feel better and for the easy movement of joints. One should do regular exercise or yoga to reduce body weight. Take a few walnuts and soak them in water and keep it overnight. Peel them in the morning and eat daily with a glass of hot milk. It helps to increase the strength of the joints. Intake of water and other fluids should be increased for removing toxins from the body. Reduce the intake of alcohol and other harmful substances to get relief from joint pains. One should eat a healthy diet including fruits and green leafy vegetables to supply proper nutrients to the joint and reduce pain and other symptoms.